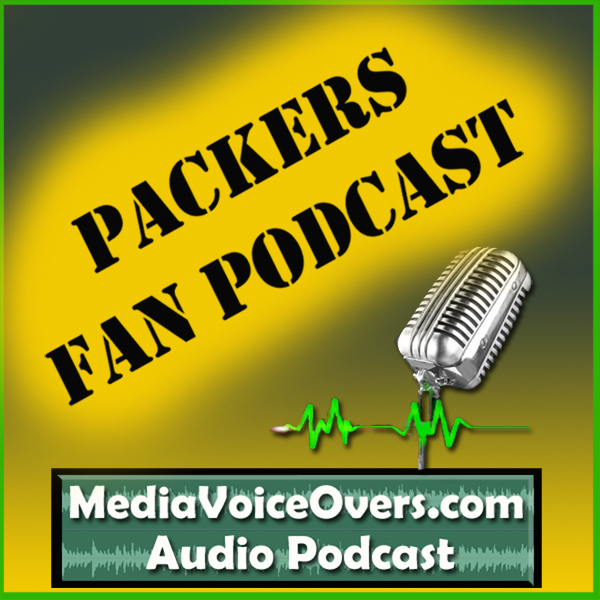 Packers Fan Podcast #051 – Packers/Eagles Recap, and Packers at Giants preview. > Dallon and Wayne talk about the Packers losing to the Eagles, at Lambeau Field. > Wayne and Dallon also preview this week’s game, with the Packers heading to NYC to play the Giants. > Also: Scott Tolzien, Matt Flynn, Aaron Rodgers, Clay Matthews, bad defense, and more.